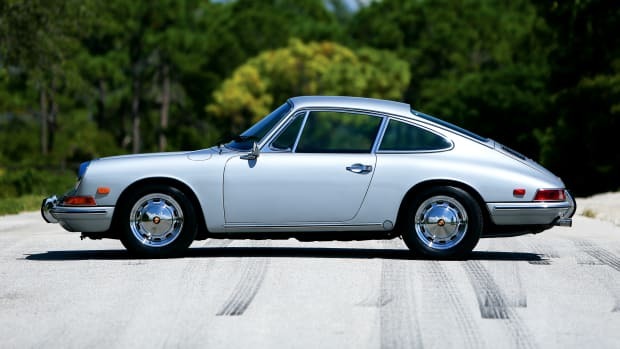 And now you could, too. 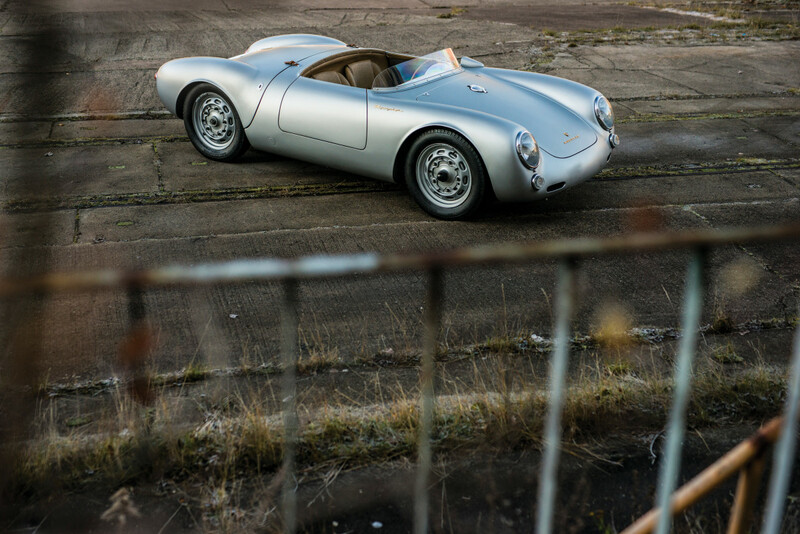 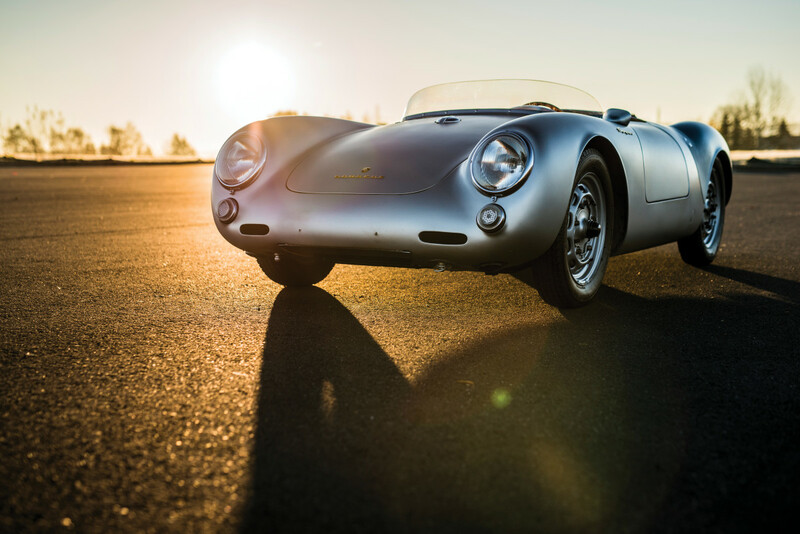 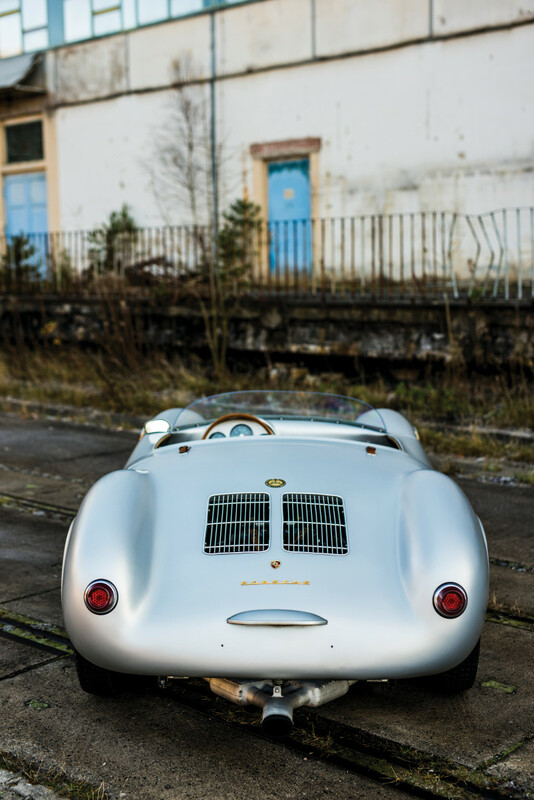 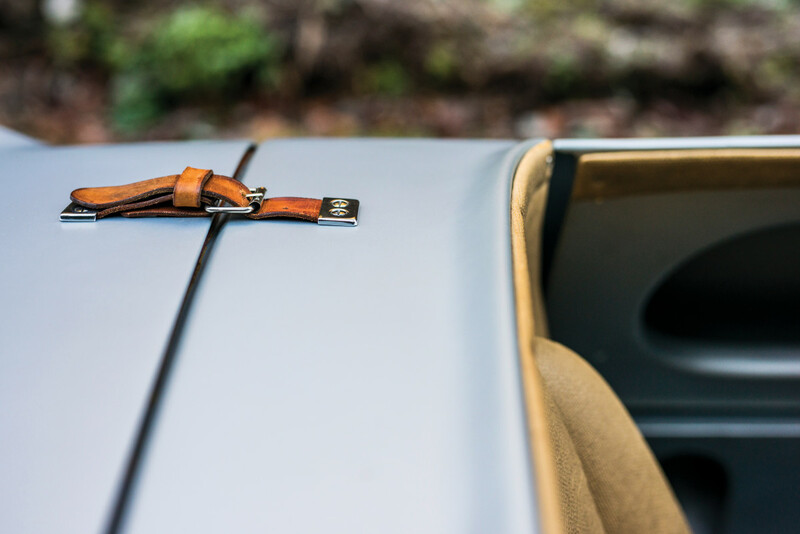 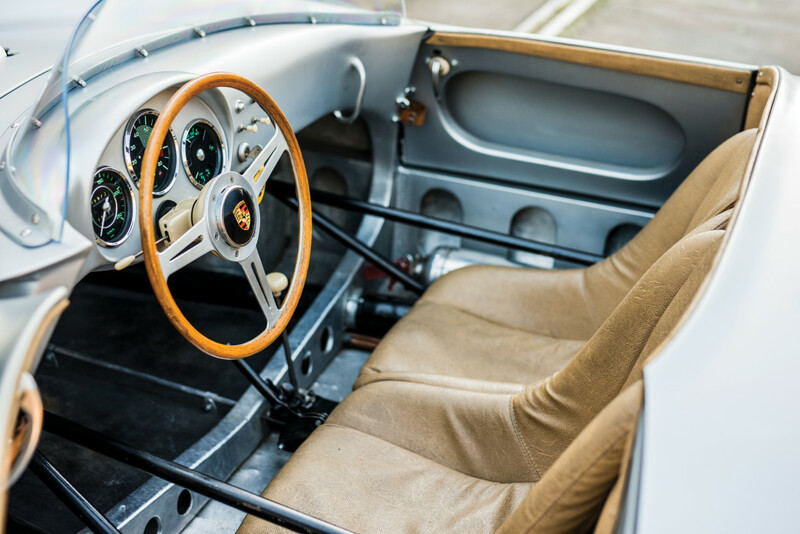 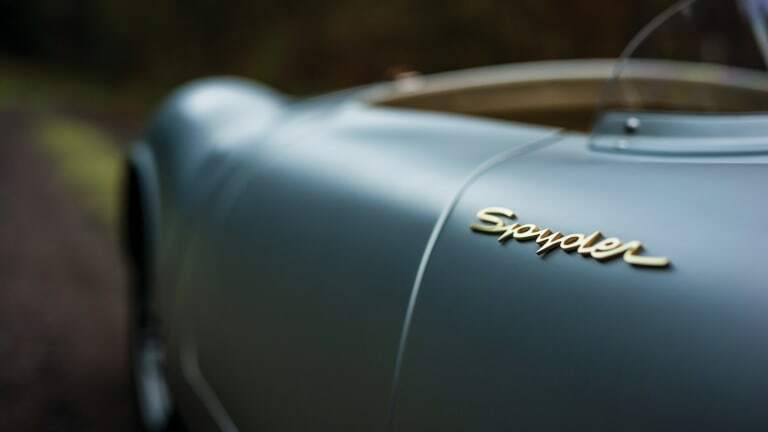 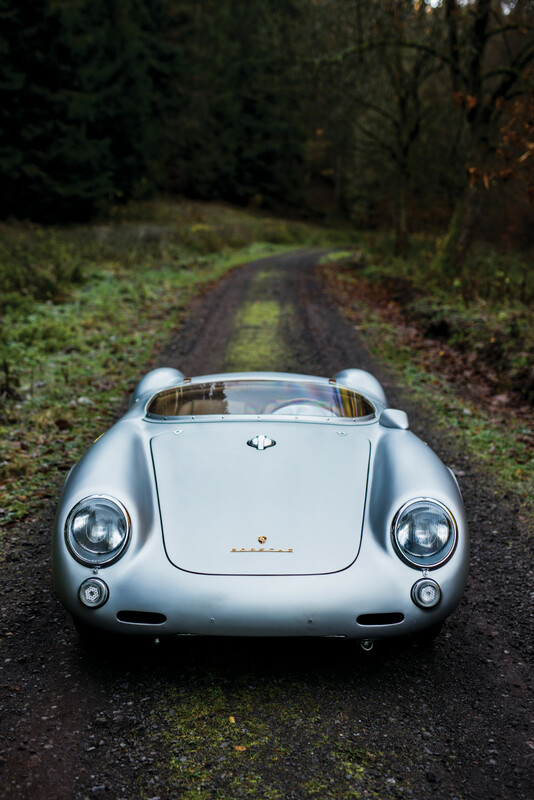 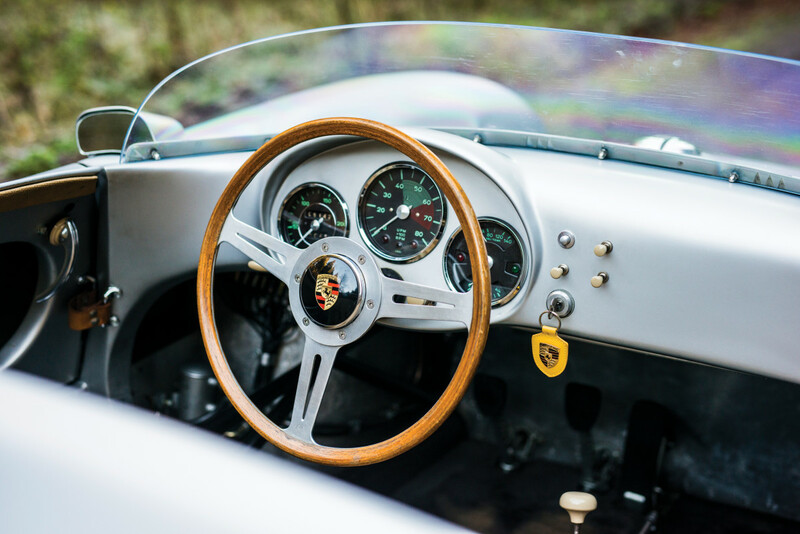 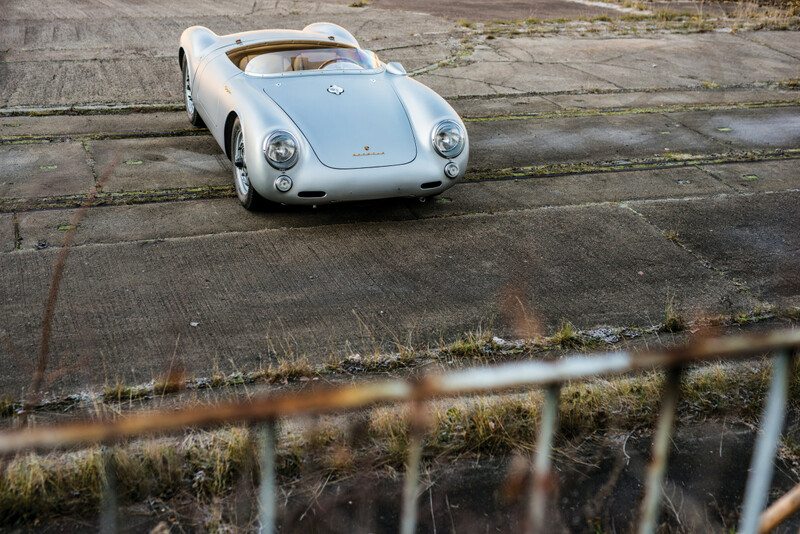 An unnamed collector has decided to part ways with their 1956 Porsche 550 RS Spyder, one of only 90 made during its three-year production run. 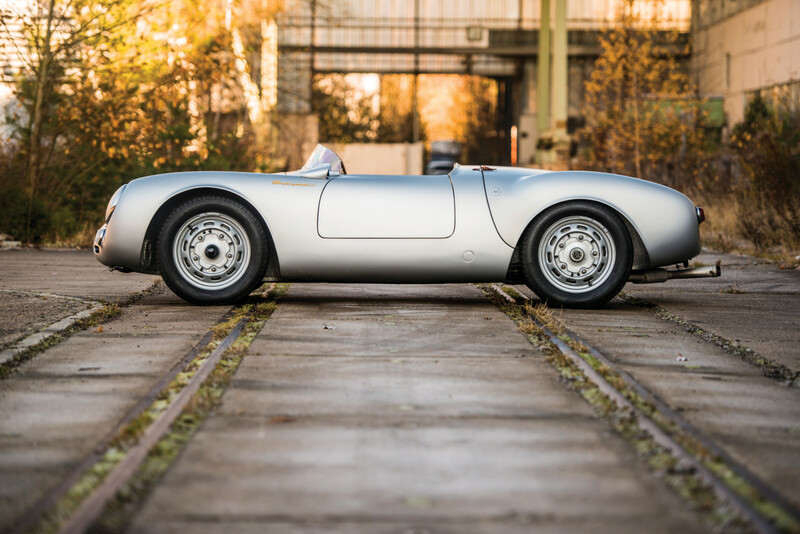 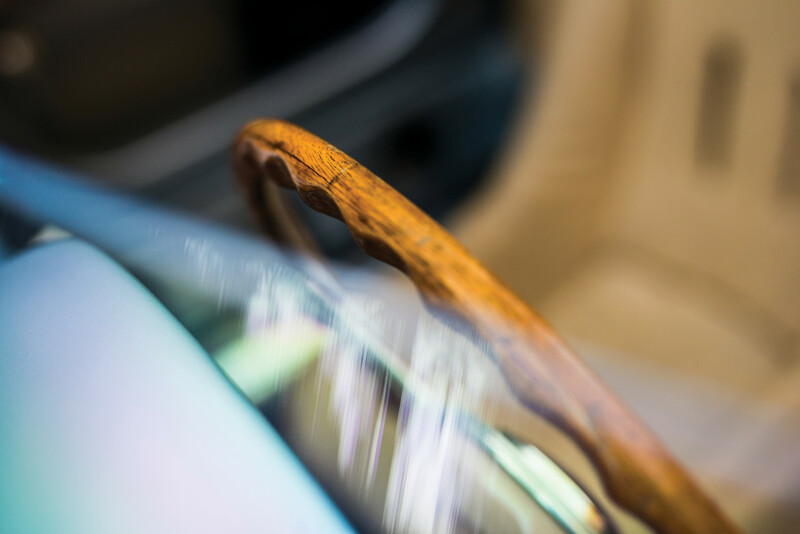 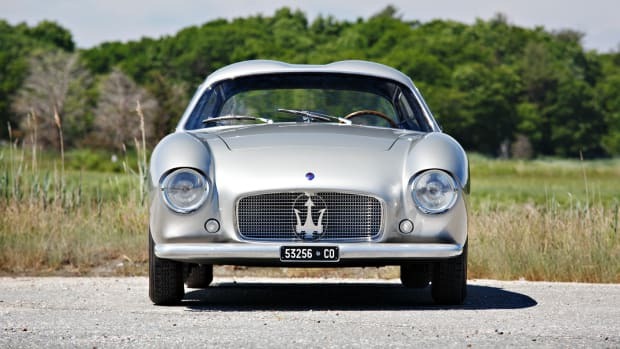 The sale is set for Feb. 6 during Paris' renowned Rétromobile week, with RM Sotheby's hosting the auction. 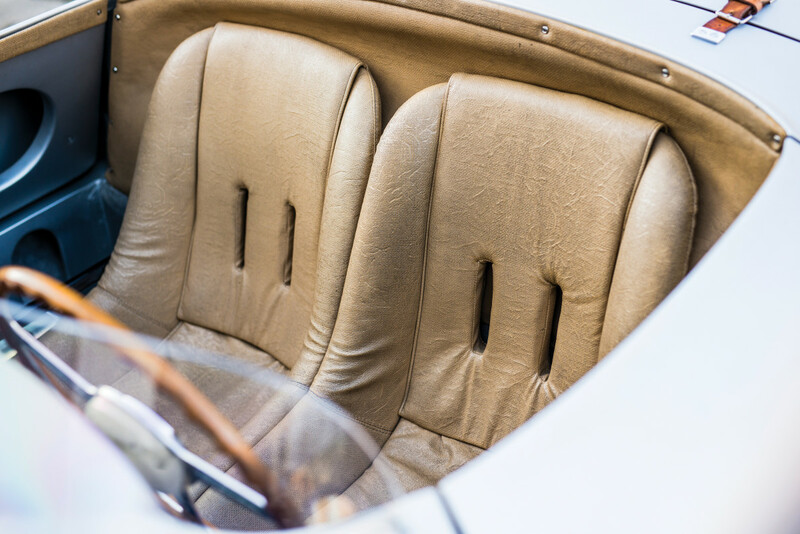 Time to brush up on your French....?